Do you want to organize a webinar and have good results in terms of branding and visibility? Here’s everything you need to know to get the right success. What Is A Webinar And Why Create It? The webinar a live conference that takes place on the internet. It can be a presentation, a demonstration or an instructional meeting. So, why should you organize a webinar? 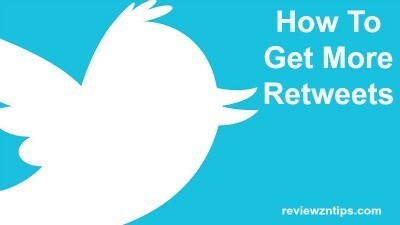 To build your expertise, create more contacts, work on your brand and get more leads. 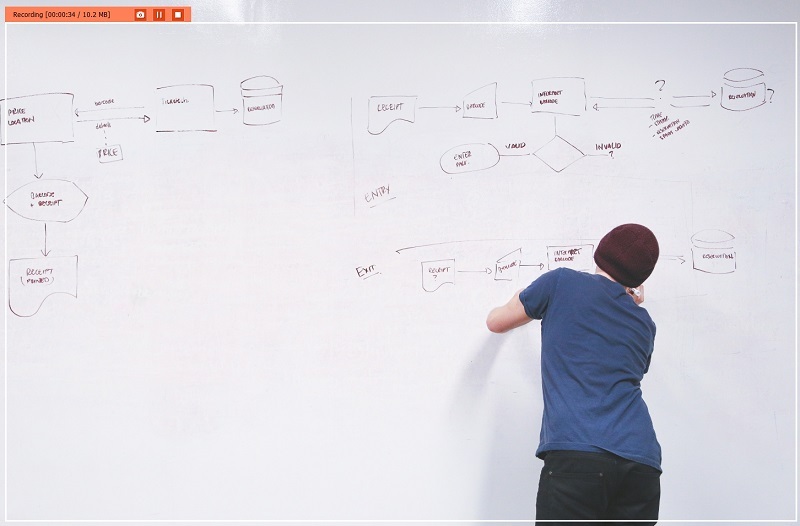 Remember that a content marketing activity such as a webinar is useless if it does not have a planning behind it. Here are the steps needed to create a successful online meeting. The topic is decisive to reach the right audience. Take your time to reflect and make sure the topic is interesting and convincing. How? For example, ask the readers of your blog, or each out via social media with a specific question: do you like this specific topic? You can also create a survey with Google Drive form and send it to your contacts (remember to analyze the keywords with the proper SEO tools, as they are essential to understanding what people want). After you have identified a good topic, you have to choose the points to include in your webinar. What are you going show during your event? Probably a presentation with text and images. The potential participants need to know the webinar program. Only in this way, they can evaluate and choose whether to join or not. How long should your webinar last? An hour is a good solution for an interested and lively audience: you can speak 45-50 minutes and leave the last ten minutes for the questions. Essential condition: the content. You don’t need to set a 60 minutes webinar, if you can’t handle a 30 minutes one. So, do not bore the audience, focus on the substance. Also, have you chosen the person who will have to speak? Have you chosen a speaker capable of explaining concepts and managing Q & A? And the team that will help you take care of the technical details? Can you handle them yourself? Well, you have to optimize all these steps. They are important choices, do not improvise. Give yourself enough time to reflect and plan. There are two fundamental nodes to solve: the platform that will host the webinar and the way your content will be shared with your users. So, what is the best video capture software? Movavi Screen Recorder Studio is excellent. Other than recording the screen of your computer, you can capture, edit and stream videos in HD. You may record your webinar with sound for viewing at any time and use screenshots and video clips for enhanced communication. 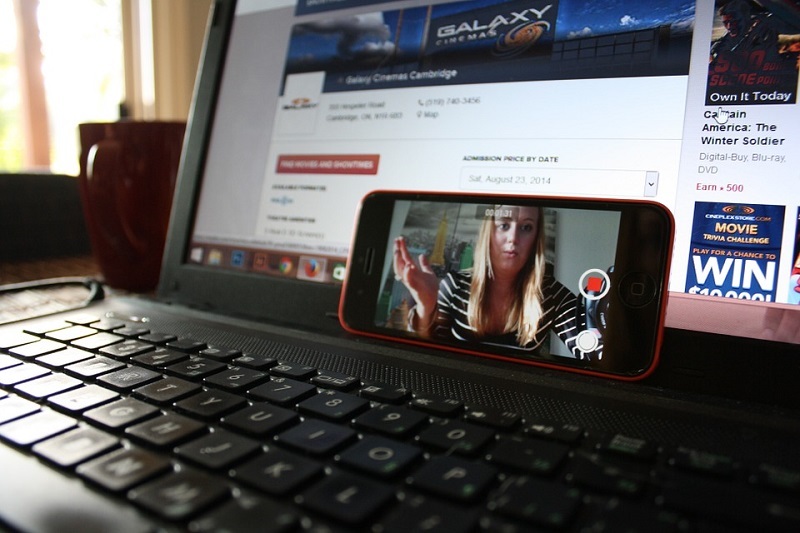 To create a successful webinar, you need a quality microphone and a good webcam. In this case, you can find hundreds of offers and solutions: the reproduction of audio and video is a complex matter. But I can recommend an easy solution: Logitech c920 webcam and Samson Meteor microphone. For something more professional, you can opt for the Blue Yeti, a multi-pattern USB microphone for recording and streaming. Set up a test and invite a couple of friends. You have to organize the details, and you have to do it at least a week before the webinar. If a change of program may be necessary, ​​it is better to have time available. The day before going online, do another test to correct the imperfections. Remember: enter the webinar with the right enthusiasm. Say hello to the people who log in and try to make it clear that there is a real person on the other side of the screen. Will slides and videos be downloadable? At the end of the webinar, you can invite people to leave their email. So, you can invite them later, for the next webinar you will organize. Have you ever organized an online presentation? What are the suggestions that you can give? Is a webinar the right form to brand your business? Please, leave your thoughts in the comments below, thanks! Nice article Erik! i will use your steps to create webinar as i wanted to make a Shopify store related webinar soon. 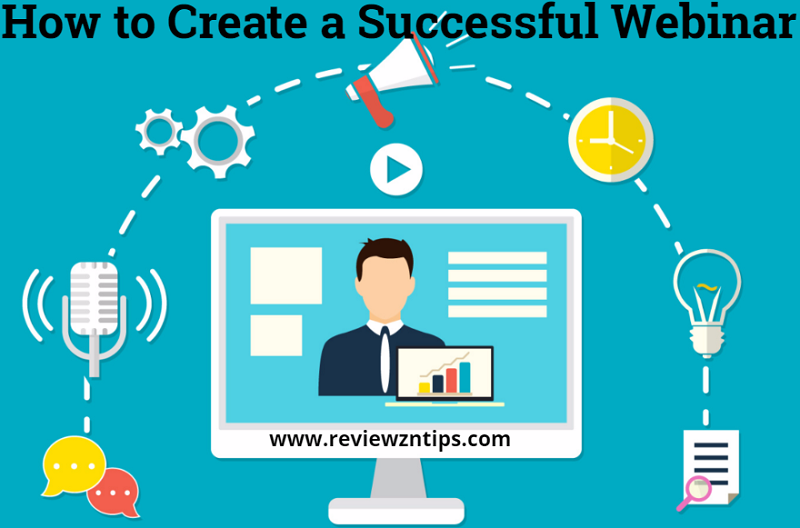 Here, In this post you have well explained the process of creating a successful webinar. This post is going to be helpful for those who are planning to organize a webinar. I really enjoy reading this post. Hey Erik, thanks for the great post! This is a great guide for setting up your own successful webinar. To add a bit to the post, I also find it useful to record the webinar so that you can use it later. At the very least, it’s nice to be able to critique it to improve performance later. It’s also let’s you create additional content for not much more work (such as a video, a transcription, etc). This is nice post for how to create successful webinar and having right articles to see you here and thanks a lot for sharing with us. This is nice post for how to create successful blogs and having right articles to see you here and thanks a lot for sharing with us. Very nice webinar article for link build. This is such an amazing post and full of information. Thank you for sharing such an important post. Thanks for sharing this with us all. I have been thinking about running a webinar and was seeking info in regards to which mic for capturing the audio. A Lapel mic clipped to my body would be best right? I have been trying to drum up the confidence to create a webinar for some time! Thanks for sharing this layout! Glad i have bookmarked this blog i keep referring back to articles i missed previously!